Peru opened on December 10, 2004 with the arrival of two children marking the birth of NPH International’s eighth home, NPH Peru. The house accommodates children of all ages, from newborns to young adults. 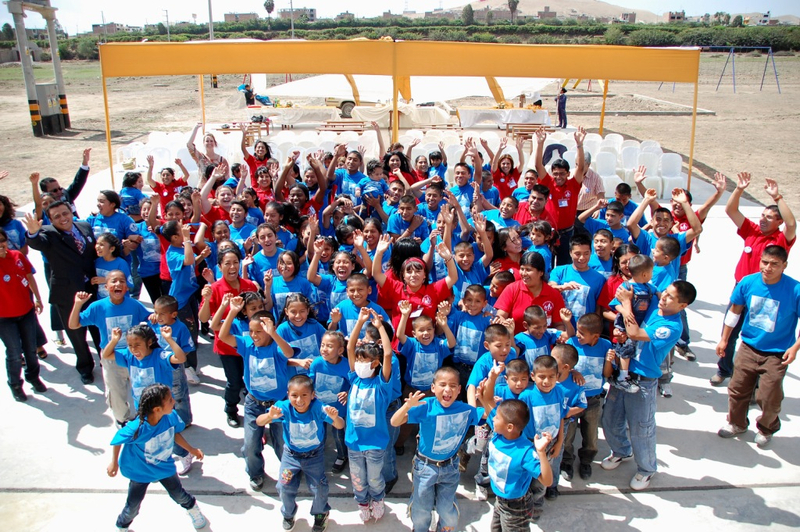 In 2007, FOTOCAN committed to carry out certain construction projects on the land purchased by its affiliated organization, NPH Peru, for a permanent home for orphaned and abandoned children. 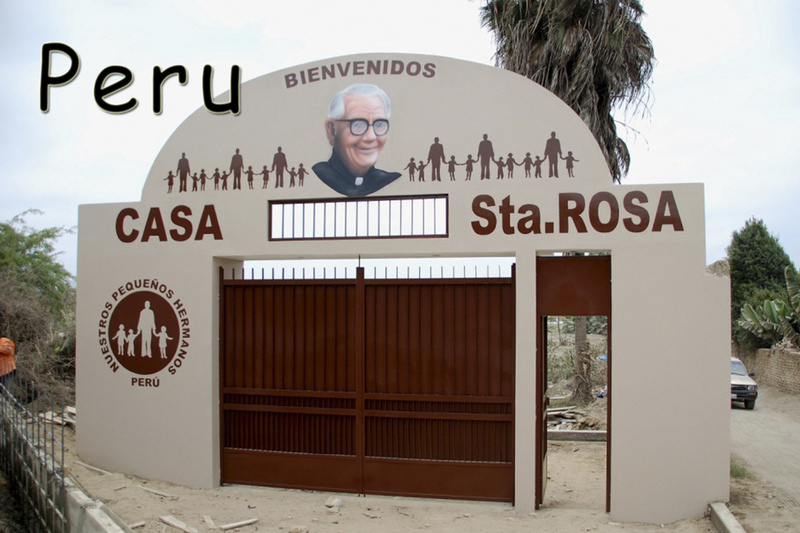 The home is called Casa Santa Rosa, located outside the town of San Vincente de Canete, two hours south of Lima. FOTOCAN also pays for some of the day-to-day expenses of this home in order to supplement its operating deficit. 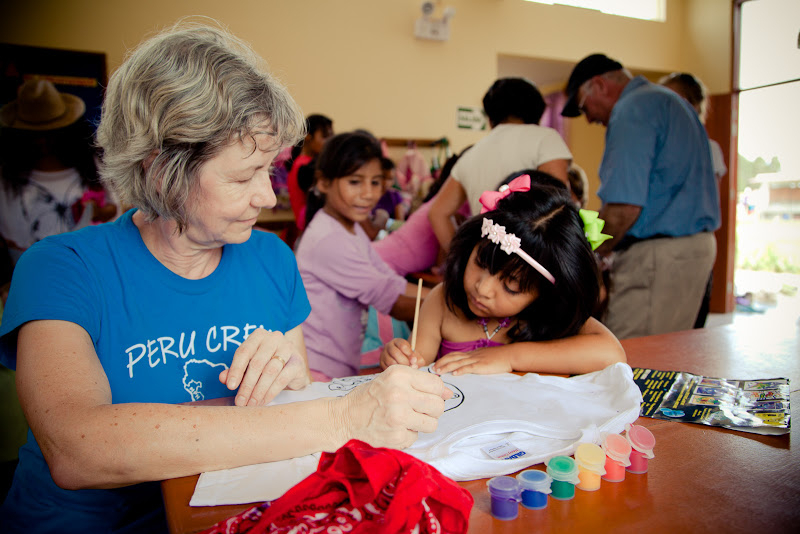 The arrival of the first two children back in December of 2004 marked the birth of NPH International's eighth home which is operated by our affiliated organization, NPH Peru. 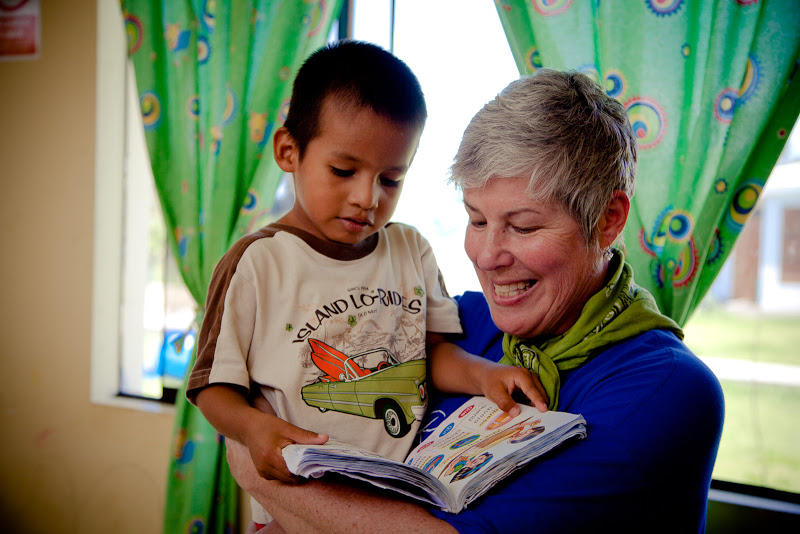 Now the family is comprised of children as young as one year old and up to the age of 23 with approximately 100 children calling Casa Santa Rosa home. It is currently the smallest NPH home but it is rapidly growing and developing under the careful attention of the loving and dedicated staff of employees and volunteers. 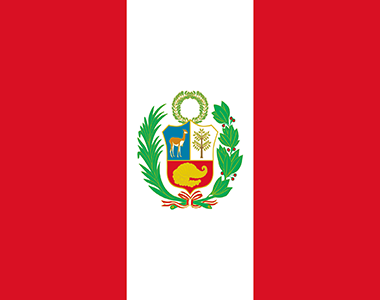 Until May 2007, the Peru home was located on rented property in Cajamarca, in the northern region of Peru. For four years after the 15 hectares of land was purchased, while awaiting construction and infrastructure of the new property, the home was temporarily located in the sunny village of Lunahuaná. 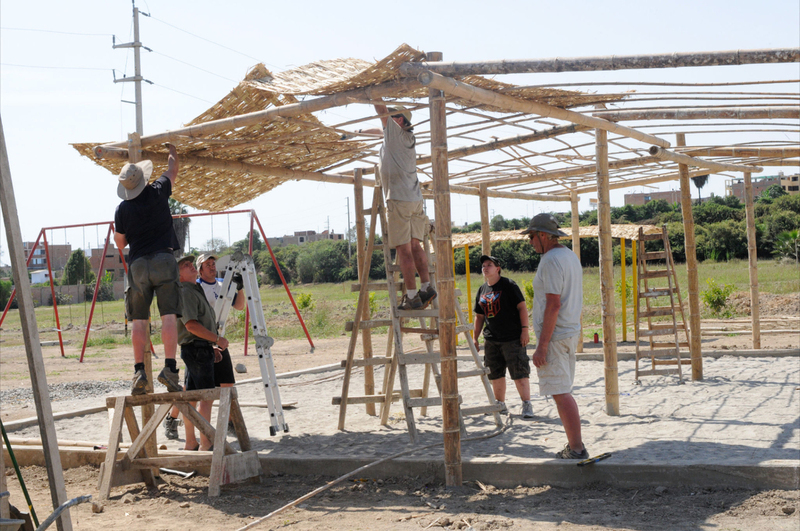 In October 2011 the children were finally moved to their new and permanent home in San Vincente de Canete. 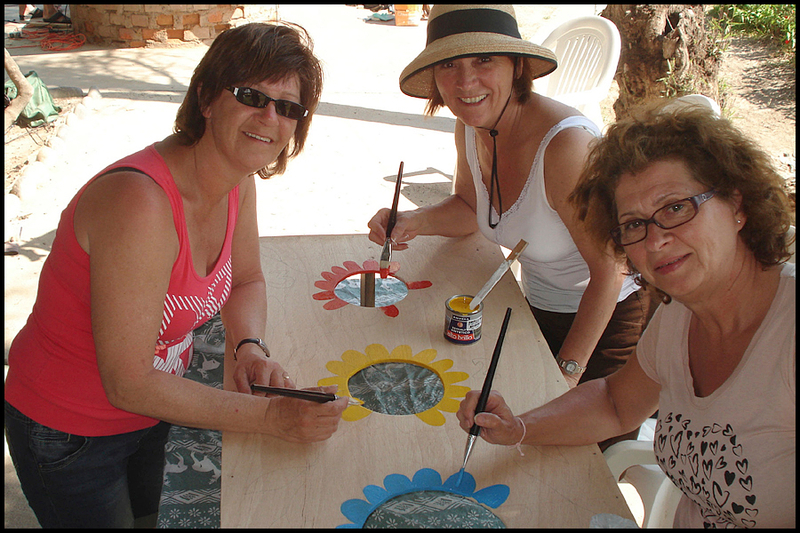 Our first group of volunteers travelled to the Peru home in 2008 to build facilities for future volunteer groups including bathrooms and showers adjacent to the existing farmhouse on the property. 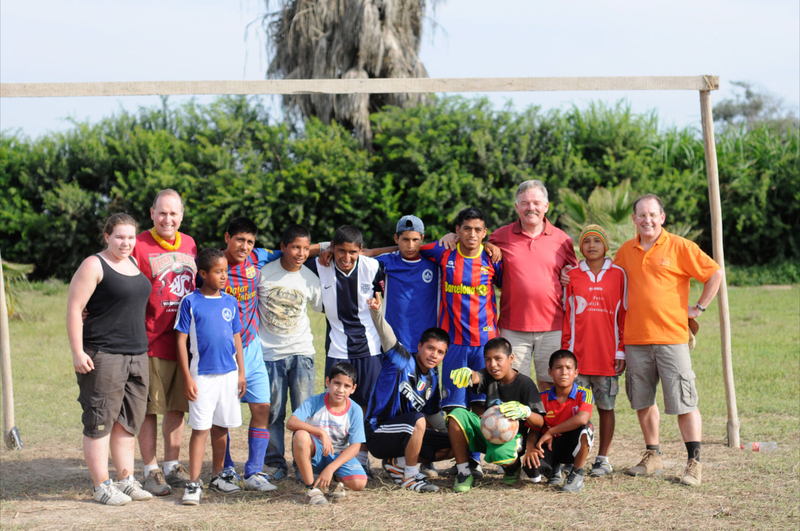 Each winter since 2009, groups of FOTOCAN volunteers have raised funds for and travelled to Peru to assist with construction of various buildings at the home. 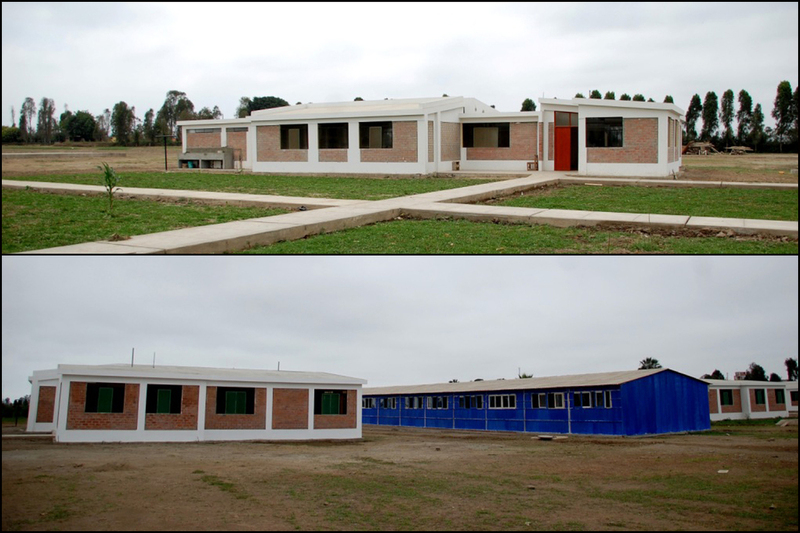 As of March 2015, in part as a result of FOTOCAN's projects, there are seven children's homes (with the 8th under construction), a home for the National Director, a long term volunteer home, an industrial kitchen and dining hall as well as a baby house located on the site. Each year our volunteers have taken on smaller projects to enhance the buildings or the grounds of the home. These have included building a playground, sandbox, soccer field and sun shelters along with woodworking projects, painting and landscaping.